Evaluation of Herbal Medicinal Products is a review of different approaches and techniques for evaluating the quality and efficacy of herbal medicines. 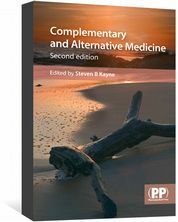 The intention of this book is to describe and assess different approaches and techniques for evaluating the quality and efficacy of herbal medicines. The enormous growth in the market for herbal medicinal products in the last 25 years has been one of the most interesting aspects of healthcare in the developed world. The rediscovery of natural substances with therapeutic potential has, however, provoked demand by legislators and the public for assurance of safe and effective use. 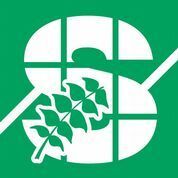 It brings together articles on current thinking and practice in these areas and highlights up-to-date research which should facilitate improvements in the topics under consideration. This book seeks to provide a state-of-the-art review, which will inform and guide those who seek to promote the use of herbal medicinal products. It will be an indispensable resource for academic and industrial researchers and both undergraduate and postgraduate pharmacy students. Unfortunately the print version of Evaluation of Herbal Medicinal Products is no longer available. "Beyond the general overview, the publication covers approaches for pharmacological evaluation in some key therapeutic areas, such as gastrointestinal, cardiovascular, respiratory, memory and cognitive disorders, etc. 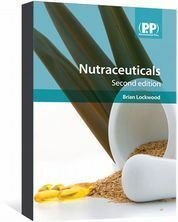 It also elaborates on common hurdles in product development, such as stability of herbal products, and also provides perspectives on the evaluation of quality and safety...All contributions are well-represented, well-structured, and extensively referenced. The book opens with a glossary of key terminology, guidelines, and regulations, and is complemented with an impressive 20-page index. In summary, this book is a timely, highly valuable, and potentially indispensible resource for researchers in both academia and industry." Thomas Brendler, HerbalGram 89, April 2011.